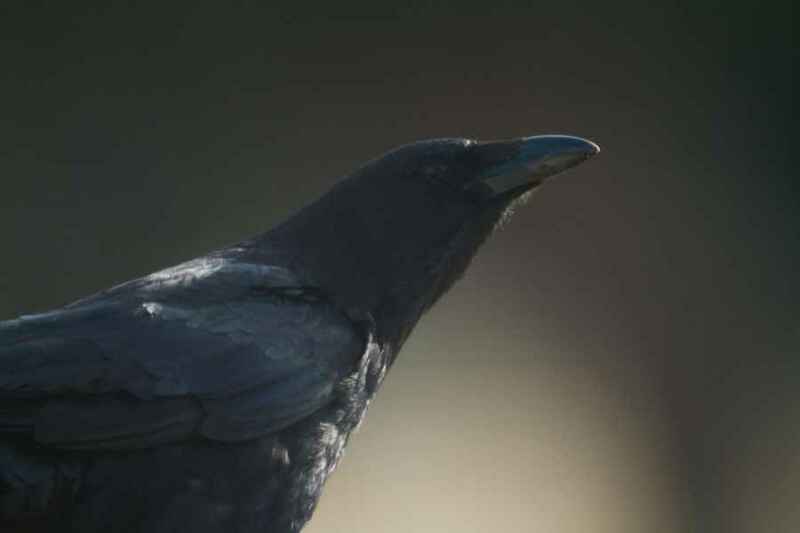 Though resident and common in the north of the country, Carrion Crows are relatively scarce in the south. However, they are expanding and whereas fifteen years ago they were a "Wow, look, there's a Crow!" nowadays it's more of a "Yes, it's a Crow; they're not that common around here".